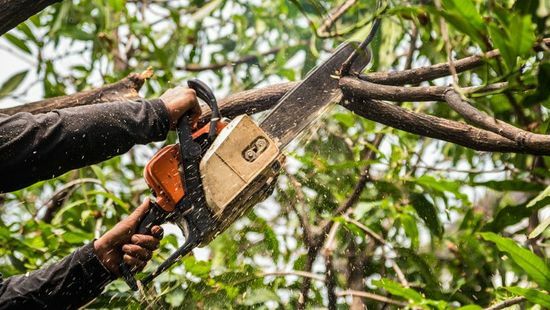 With industry training and a wealth of experience behind them, our tree surgeons provide a variety of tree services for domestic and public properties. Whether you need a tree removing or a hedge cutting, we’re happy to help. Problem stumps will become inconvenient or even dangerous if you don’t deal with them properly. Stump grinding is the most efficient solution for disposing of stumps on your property. 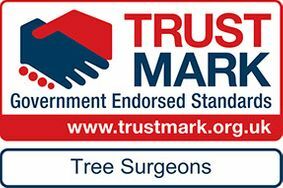  CONTACT US in Bagshot today to discuss our tree surgery services in Surrey and Hampshire. 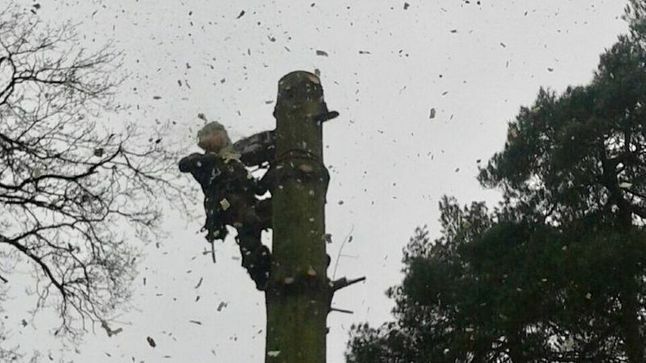 If you’re a home or business owner looking for a professional and reliable tree surgery company in Frimley, Farnborough, Camberley, Lightwater, or the wider Surrey and Hampshire areas, look no further than P.A. Searle. Based in Bagshot, our local tree surgeons are qualified and experienced in managing all areas of tree work and grounds maintenance. 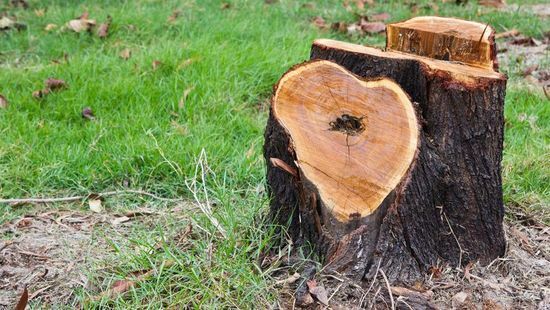 Whether you require tree removal services, regular hedge cutting or one-off stump grinding at your property, we are able to shape gardens while preserving their health.